Liston Restaurant is more than just a cafeteria. Located in the most famous and perhaps the most beautiful spot of Corfu town, we tried and managed to provide our guests a complete experience at every level below the picturesque arches of Liston. 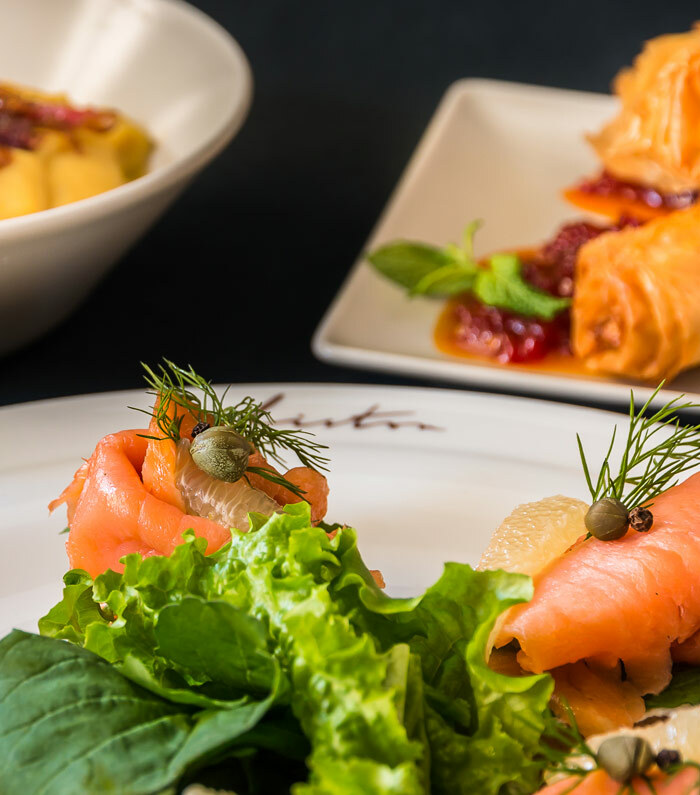 Since autumn 2016, we created a hall specially designed for you who love exotic and creative combinations of flavours so as you can enjoy your lunch or dinner in a friendly, professional and -why not – romantic level. An aesthetically balanced hall, ideal for families, characterised by a very beautiful atmosphere is waiting for you to enjoy our unique dishes and wide selection of wines for memorable Wine n ‘Dine situations! A wide and carefully selected wine list containing over 50 labels, perfect to harmoniously complement your culinary experiences is available every day with our specialised and fully informed staff always ready to serve you, to suggest or even advise you in order to get the ultimate gastronomic experience offered by Wine n ‘Dine hall of Liston Restaurant. Our menu, curated by our chef, with his thirty-years experience flooding the kitchen, manages to perfectly combine the modern with the classic cuisine and the Greek with the European element yielding the multicultural character that Liston has gained over the centuries. Impressive combinations of vegetables, seafood and red meat unfold in front of you and invite you to choose from a very wide variety of appetisers and main dishes making our menu ideal for each event and age. 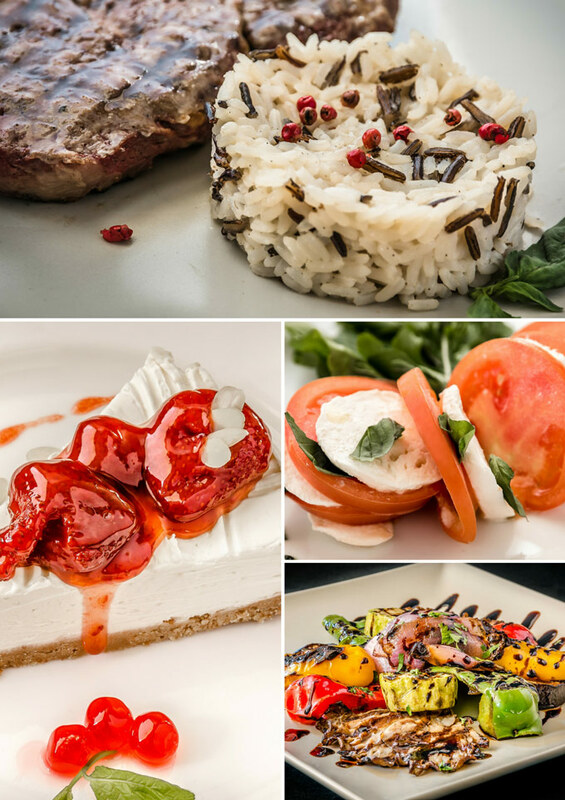 Special meals for children, dishes for vegans, and also for seafood lovers complete the menu with the options of red meat cooked into variations that you had not imagined until now! WE ARE WAITING FOR YOU TO ENJOY OUR UNIQUE CUISINE AND TO ACCOMPANY OUR DISHES WITH YOUR FAVOURITE WINE IN THE RENEWED WINE N ‘DINE HALL OF LISTON CAFE RESTAURANT.